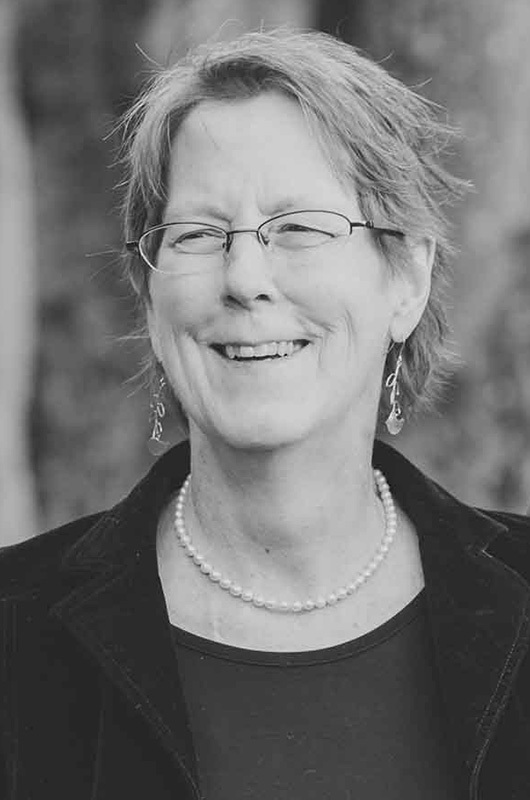 Linda G. Brown, beloved wife, mother, grandmother, friend, and teacher, died peacefully at her home in Vineyard Haven on April 7, surrounded by her family, after a long battle with ovarian cancer. She was 63. She touched many lives with her kindness and her infectious laugh. She was the laughter and light of her family, reminding them with her ever-present smile that every moment is a joy to be embraced. She was born at Newton-Wellesley hospital and grew up in Duxbury with two brothers, Jim and John. After graduating from Duxbury High School in 1972, she attended Ricker College in Houlton, Me., where she met her future husband and love of her life, Bill Brown. It was love at first sight; she finished early so they could graduate together. They were married for 42 years. When the opportunity to move to Martha’s Vineyard came up, it was the dream home for Bill and Linda. They moved to the Island in 1984. The loving mother of four was a stay-at-home mom for 12 years. She loved being a mom, and had a playful spirit and kind warmth that made her exceptionally suited to it. With her youngest in kindergarten, she started substitute teaching at the Tisbury school. She went on to get her master’s in education and became a teaching assistant at the same school. From there she took a position as a full-time teacher at the Edgartown school, specializing in grades 5 to 8 math. She remained in Edgartown until her retirement in 2015. Her excitement toward learning and the joy she brought to her teaching was an example to her students, whom she adored. She ran the Edgartown school store, a role that allowed her to interact with students from all grades. A well-loved teacher, she was often asked by the graduating high school class to attend their graduation as a favorite teacher from the Edgartown school. Most of all, Linda is remembered for her huge heart, her love of nature, and her endless sense of humor. She was always laughing. When she first met her husband, he told her, “stick with me and I’ll show you the world.” Together they traveled across the country and made multiple trips to Europe. She kept a second home in northern Vermont, where she would snowshoe, pick blueberries, and tap maple trees to boil down for syrup. She enjoyed spending time in her gardens and watching the birds at her feeder; hummingbirds in particular brought her so much delight. She loved getting together with her friends to play mahjong. She was an avid reader, crossword puzzle enthusiast, and Far Side fan. She is survived, and will be immensely missed, by her husband and soulmate, Bill Brown, and her four children and their partners: Jennifer Urban-Brown and her husband Daniel Urban-Brown; Billy Brown and his partner Jesse Chase; Emily Coulter and her husband Benton Coulter; and Jessica Whitaker and her husband Jeff Whitaker. She is also survived by her father, James H. Goddard, and her brothers, John and Jim Goddard. She also leaves behind two grandchildren, Madeleine and Eloise Coulter, with a third grandchild on the way. A celebration of her life will be held on April 28 from 2 to 4 p.m. at Bill and Linda’s home at 161 Greenwood avenue in Vineyard Haven. Such a good soul will be missed dearly... fond memories to go forward with is her gift to all is us. Love to the entire family in this difficult time. I am just reading of Lindas passing. We worked at Tisbury School together in the 90's. We both had Beagles...and would laugh and compare stories of their antics. I will forever remember Linda with a smile .My love to her family.